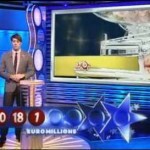 Euromillions lottery players will be playing for a €21 Million jackpot prize after a rollover from the last draw. It will be interesting to see if the Euromillions lottery players will match the winning numbers from the draw or if the numbers will remain elusive. 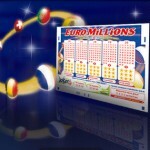 June has been a fantastic month for Euromillions players due to the three jackpot wins since the start of the month. 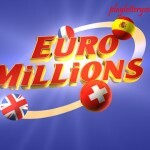 There now remains two Euromillions draws to the end of the month. You can get the chance to tap into the last of the June Lottery luck by purchasing online tickets for the forthcoming coming draws. 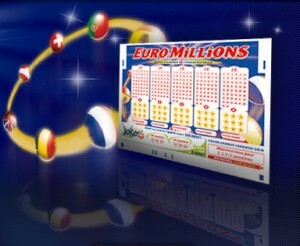 Still on the Euromillions, the late Fridays Euromillions main numbers drawn were 14, 18, 19, 43 and 49 the lucky star numbers being 03 and 07.The jackpot was an expected €15 million it rolled over to the next game happening this Tuesday 26 June where it is will be worth around £17M. 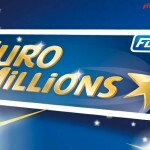 No ticket took the second tier prize, but 6 players matched five main numbers to win prize money of €363,306 each by matching the five main numbers alone. 55 tickets managed to match four main numbers and the lucky stars to win £3,472 each. 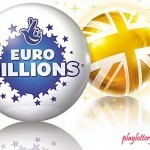 The total prize money won in this draw was £2,674,921. 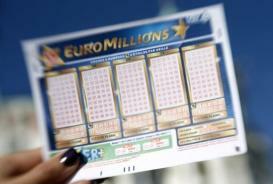 The millionaire raffle made one European player a million pounds richer by owning the ticket having the numbers RTJ822401. Congratulations to all winners. 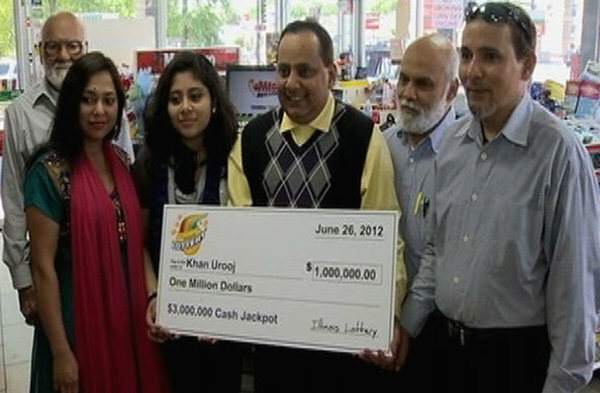 Wait up for the next midweek draw happening tonight and see if luck will be enough for the jackpot win.